One of the best things about living in Dubai is that it seems as if this city breathes luxury on its own and with that, the market for niche products, fine food and cars is a treat to behold. The flip side of the situation is that I have found myself adapt to this spirit and over the years almost getting accustomed to the notion that “luxury always means going for the premium alternatives”. When I founded ThatLuxuriousFeeling I wanted to broader the prospect of what luxury can be. As a Scandinavian woman who worked for IKEA for many years, I suddenly came to remember something they used to say: ” designing furniture with a large budget is a piece of cake, the real challenge comes when you have to create something beautiful on a limited budget and a small price tag”. It makes sense and it is indeed a very Scandinavian approach to life in general. With all of this in mind, I was an incredibly happy girl when Swedish concept store & Other Stories decided to launch here in Dubai! The entire soul of this company is built on the idea of well curated fashion, accessories and stationary presented in a chic environment with a competitive price tag. The word high street doesn’t seem to be all that appropriate; the store presents collections that are designed in their ateliers in Stockholm, Paris and L.A, making the selection of items range from eclectic to elegant. In order to tie it all together, & Other Stories also launched a large beauty and body care collection with shades, scents and ingredients to match the whole motd. This is where the fun really peaks. 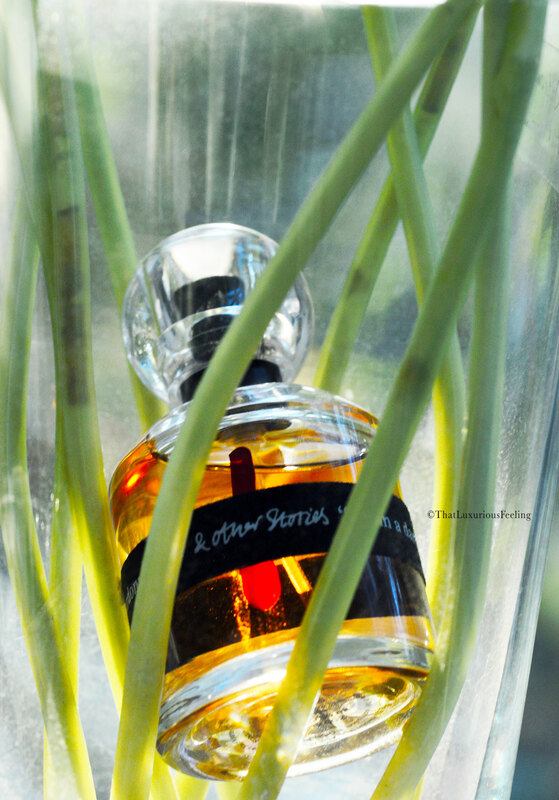 You see, by collaborate with well known Master Perfumer Jérôme Epinette of Robertet to create a full collection of Eau de Toilette, suddenly we, the consumers, got treated with real niche fragrances with an affordable approach! When the & Other Stories Eau de Toilette Collection launched here in Dubai, I was eager to try it out. For one thing I really like and respect the Perfumer himself; given that he has previously created some of my favourite perfumes for brands such as BYREDO and Atelier Cologne. Epinette has managed to create fragrances that are complex and elevated, using unexpected combinations of notes to match the different clothing collections and allowed for high quality ingredients to move into the high street concept. It could have failed, we have seen that before, but instead the collection is nothing but a true fragrance wardrobe with a beautiful, well conducted niche signature. 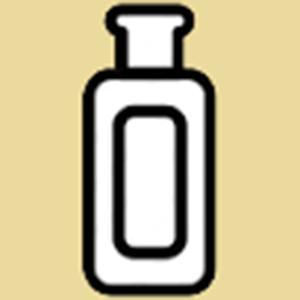 The bottle design came from the traditional ink bottles found in the Stories atelier. Each fragrance holds a different stroke of colour, similar to the splash of shades you can see on the concept’s bags. Around the flacon is a ribbon with the same font and quality that you’ll find in the store and on the gift wrapping. It is all connected and merged so elegant with the feeling of the store. Sleek, elegant and less is more. Typically Swedish and of course I’m eating it all up! This particular bottle; named Sardonyx Fire was gifted to me for PR consideration. I also own two of the other fragrances which I bought myself. Sardonyx Fire is described as a “scent of dark amber inferno, rising wild vanilla and a hint of bloom“. It is warm and dark but in a way that suits my personality. I think it is a wonderful fragrance for dark autumn evenings, no matter the climate you live in. On me, the vanilla takes over the bloom, making it quite sweet and soft. The color of the fragrance reminds me of fire and it is a beautiful bottle to have sitting on your vanity. Product provided for review consideration. oh wow, how interesting to hear you worked for IKEA, love their furniture and handy pieces for the home. Yes, fab design and good pricing. I do love a bit of ‘Scary chic’, including their jewellery..such amazing designers in your home country. Im sure when you arrived in Dubai, it must have been a bit of a culture shock? i have a few items from &otherstories, and have some of their candles on my wish list, so their fragrances sound interesting. 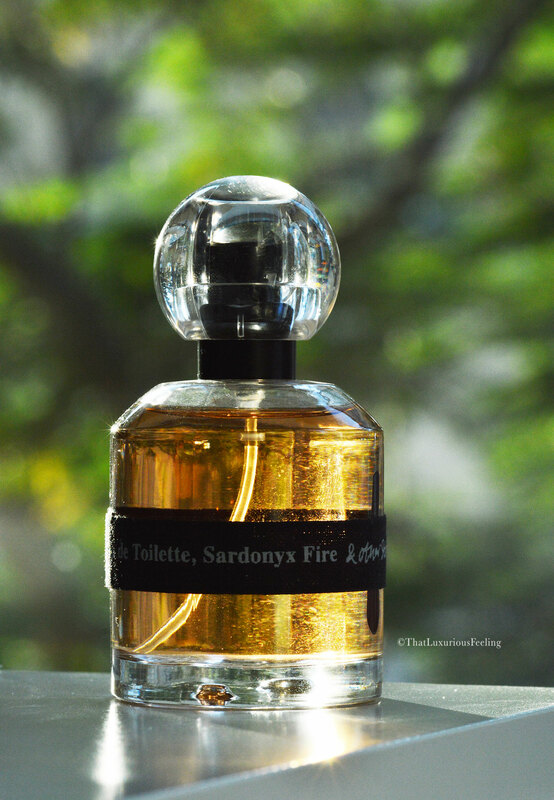 Sardonyx Fire and Fig Fiction sound divine! Fab post, thank you.